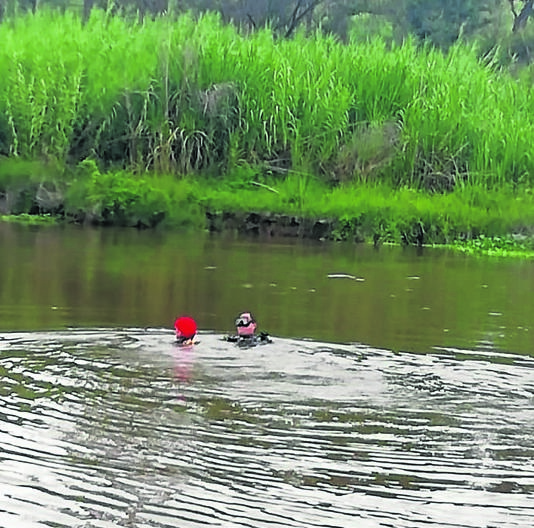 Residents have been urged to be careful when fishing and swimming in dams and rivers. This was after a 19-year-old man drowned in the Crocodile River in Matsulu between Nelspruit and Malelane in Mpumalanga on Friday. It’s believed he slipped and fell off a rock he was sitting on while fishing. Police spokesman Colonel Mtsholi Bhembe said this incident brought the total number of people who have drowned in the province this year to 19. He said two of the victims have not been found. He said two kids aged 8 and 11 drowned last Sunday at the Driekoppies Dam in Nkomazi while swimming with two others. Their bodies were found the next day. Lieutenant-General Mondli Zuma expressed concern at the number of drowning incidents in the province.